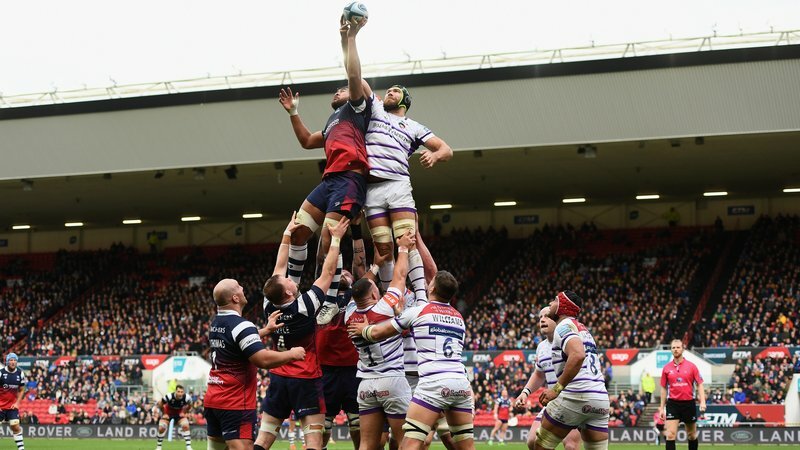 Rugby is a game of many laws full of rucks, penalties and TMO’s and following what’s going all the time can sometimes be tricky. 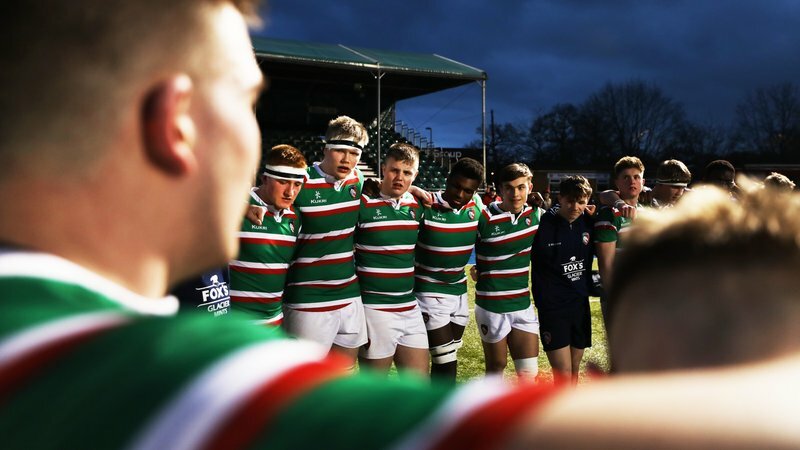 Check out RugbyExplained.com – a resource for new fans, youngsters and anyone looking to brush up on their knowledge of the game. 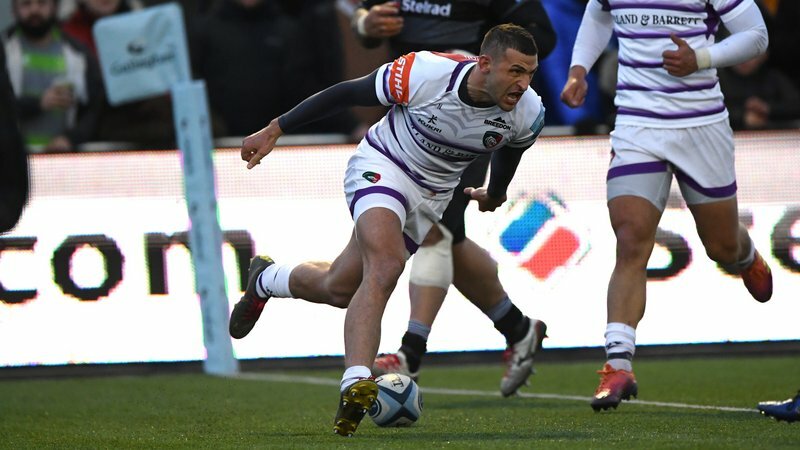 World Cup winner and former Tigers forward Ben Kay is on hand to help you out with videos, animation and infographics as well as a rugby A-Z for rugby newbies. 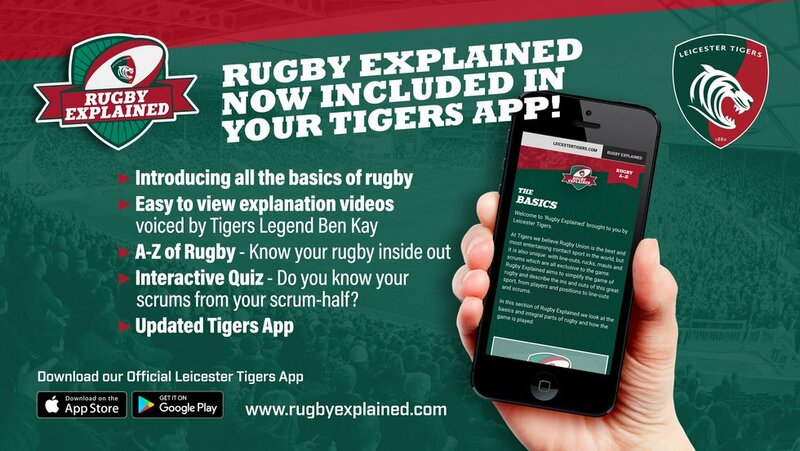 Covering everything from player positions to the basic laws, flick to RugbyExplained.com in the official Tigers app. It’s as simple as that! 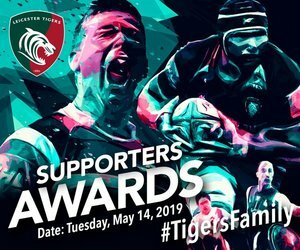 Still need a ticket for Tigers versus Newcastle Falcons, get in touch with our ticket office team on 0116 319 8888 (option 2) or visit online below.